Groups of hardy volunteers from across the country put their shoulder to the wheel as part of the world's biggest coastal clean-up event. 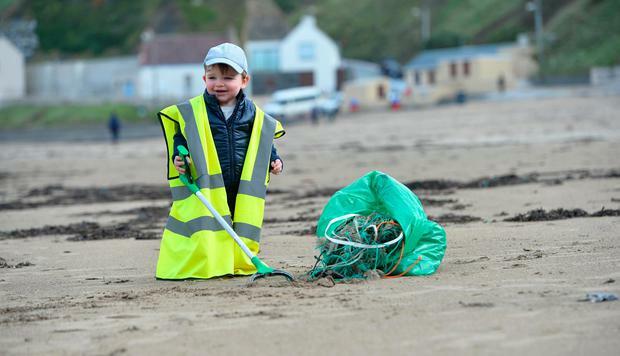 People gathered at Ballybunion, Co Kerry, to take part in the 'Big Beach Clean-up'. 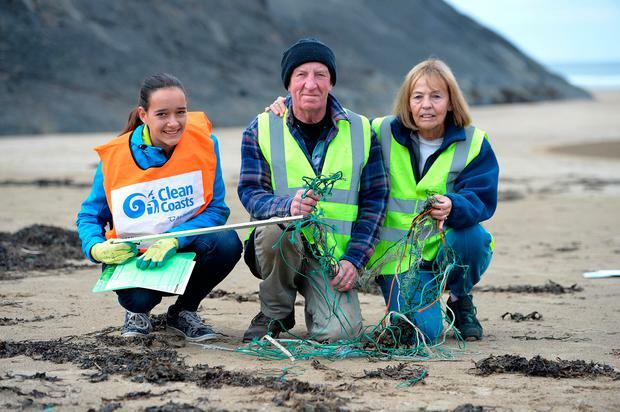 The European Circular Ocean project has joined forces with Clean Coasts and Ballybunion Tidytowns to be part of the International Ocean Conservancy Coastal Clean-up. The event takes place every year on the third weekend in September and to date nearly 12 million people and counting have taken part. So far nearly 800,000 volunteers in more than 90 countries have removed 8,193 tonnes of marine litter from the world's oceans. 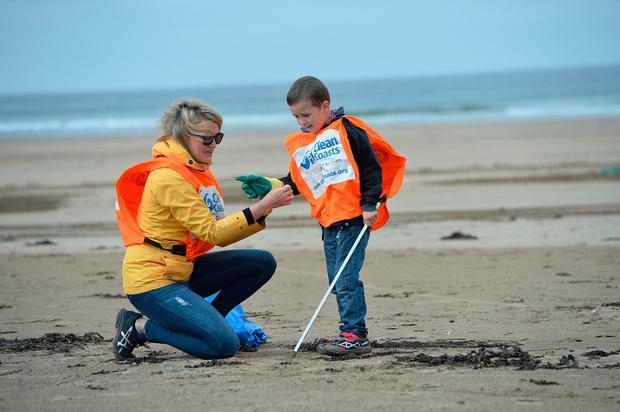 Yesterday, groups of people flocked to Lady's Beach in Ballybunion to lend a hand. Funded under the ERDF Interreg VB Northern Periphery and Arctic (NPA) Programme, the Circular Ocean project seeks to highlight the opportunities for recovery and reuse of waste fishing nets and rope, with a view to benefiting local economies.